He’s an arrogant race car driver with an attitude. She’s a stubborn tire mechanic out to prove herself. When sparks fly, will their passion make it to the finish line? When the paparazzi stage Dante and Savannah in a pre-kiss pose, they’re forced to fake a relationship to keep their jobs. But as engines rev and the season heats up, the contrived couple’s hearts start racing for all the wrong reasons. 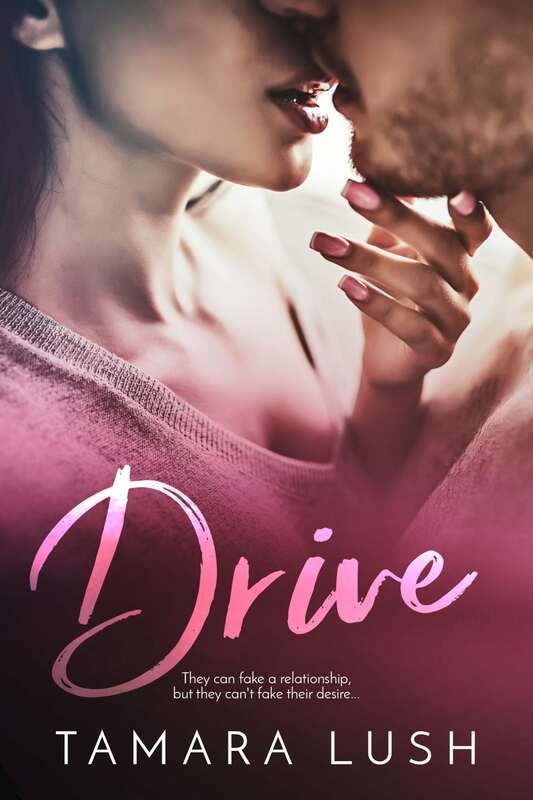 Will Dante and Savannah let love take the wheel, or will their butting heads cause them to crash and burn? Now exclusively a Wattpad Paid Story!